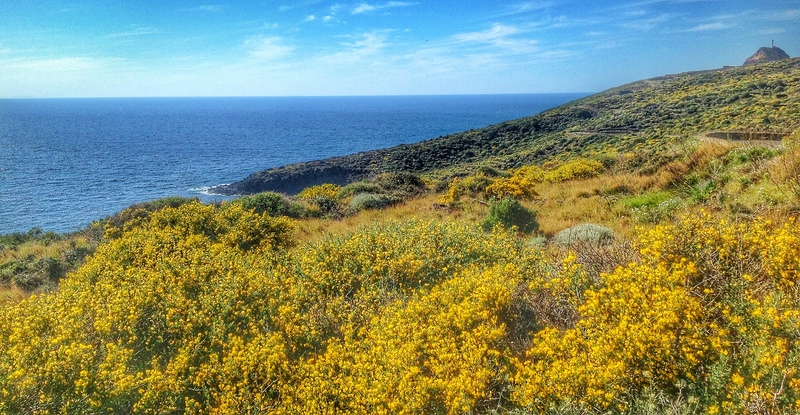 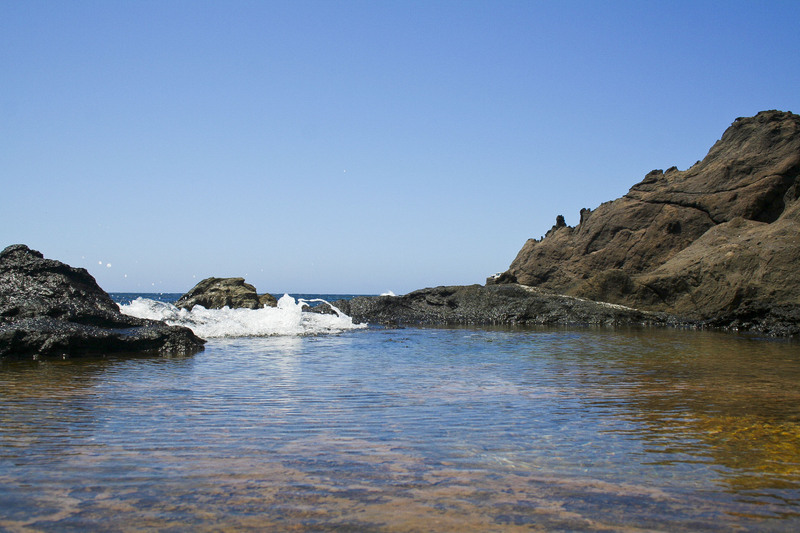 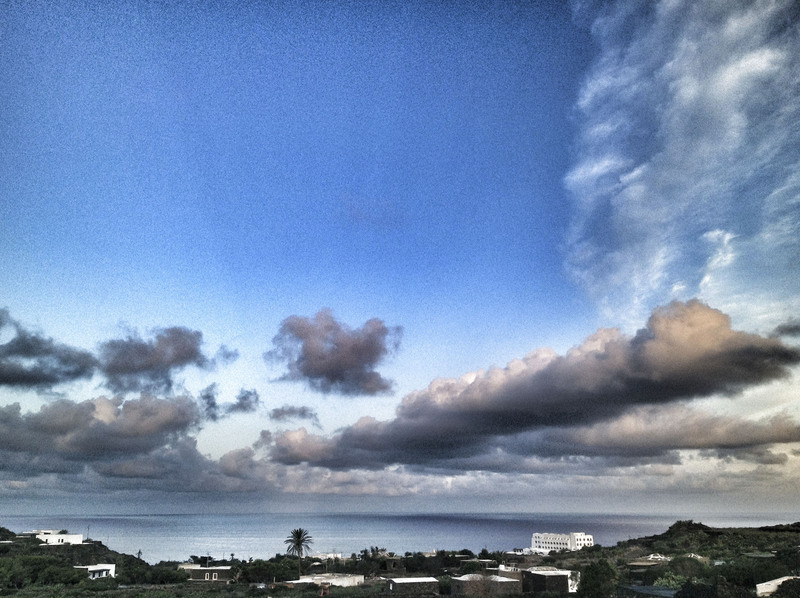 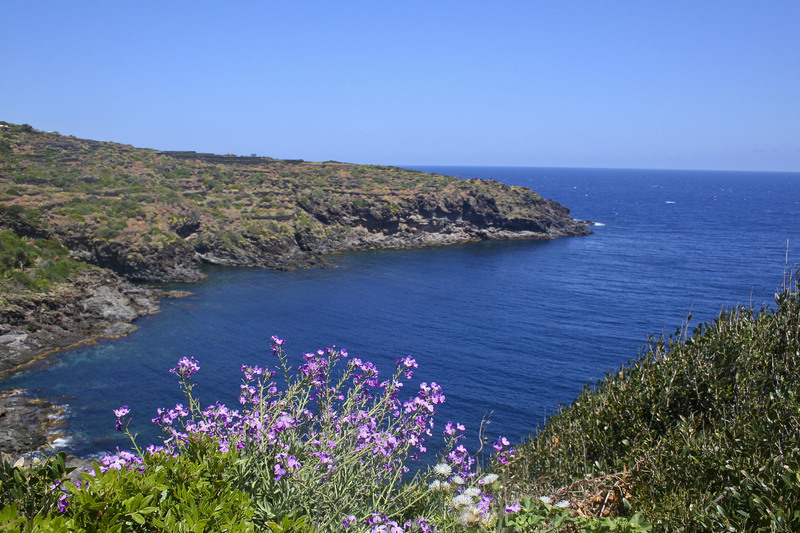 Your holidays in Pantelleria start from here! 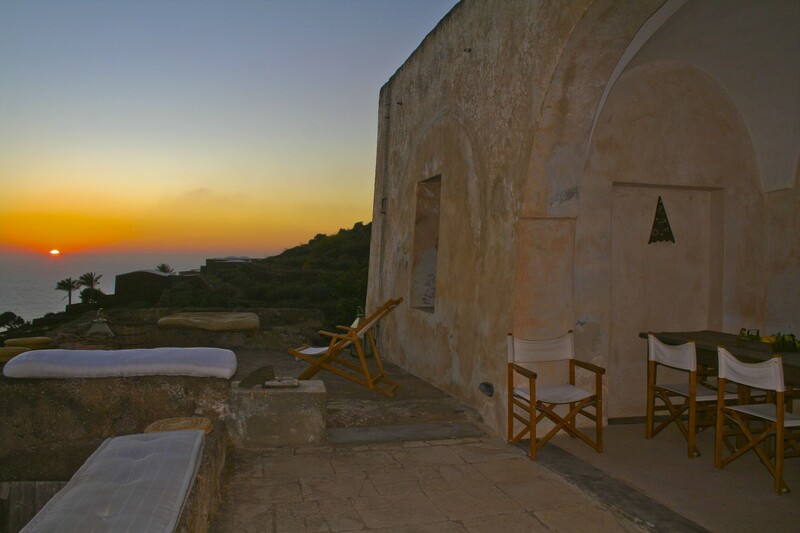 Discover our exclusive rental dammusi and prepare to live an unforgettable holiday. 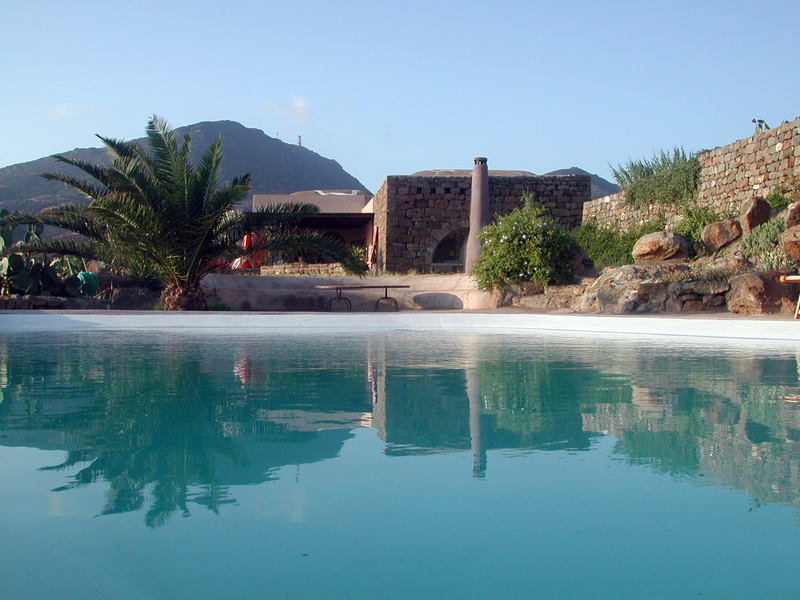 Dammusi with swimming pool, surrounded by nature. 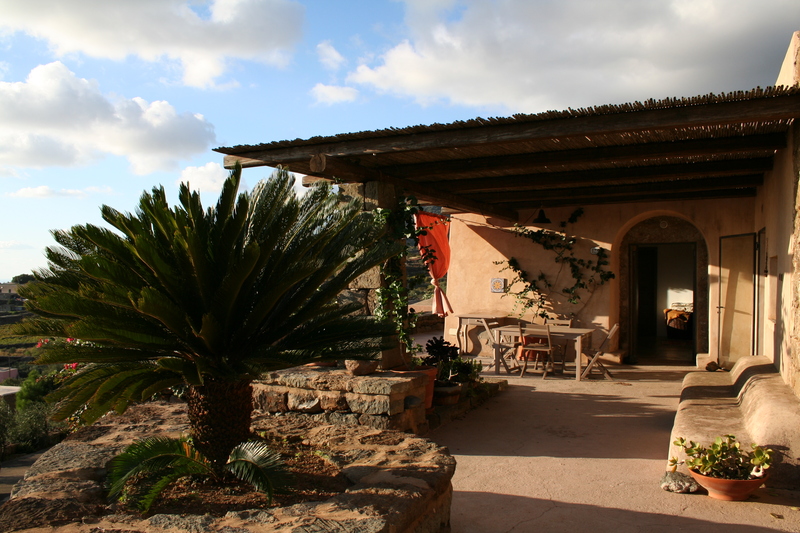 The ideal accommodation for a relaxing holiday. 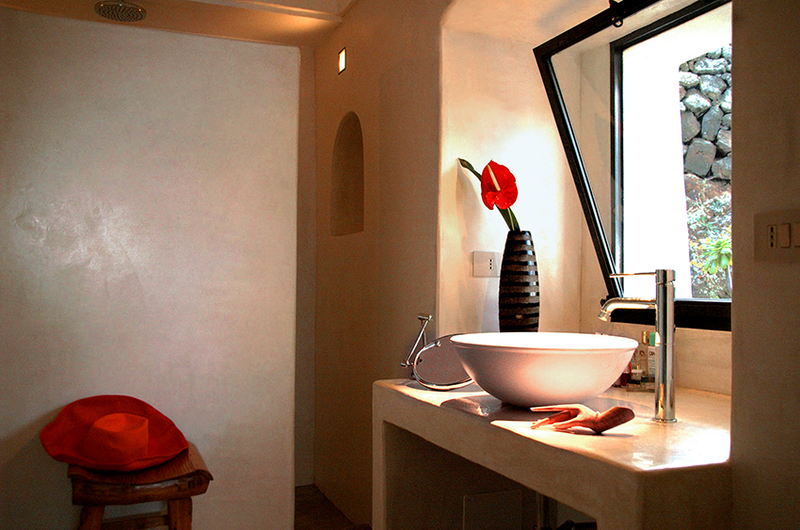 A philosophy that goes beyond the sun-sea-beds, an attention to detail that will make the experience unique. 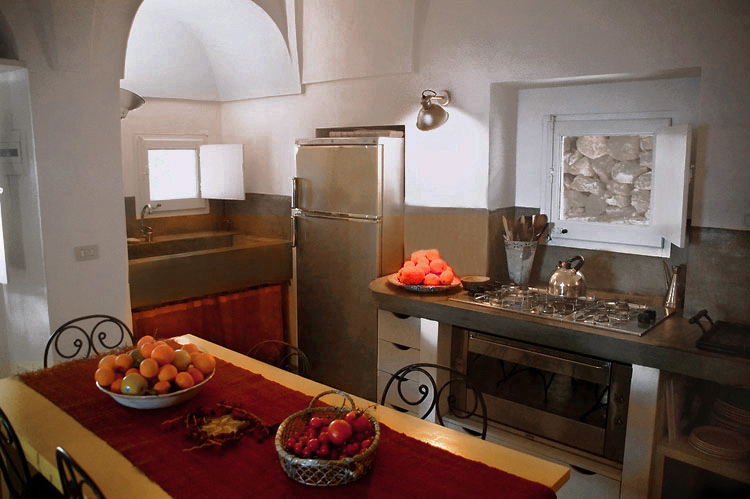 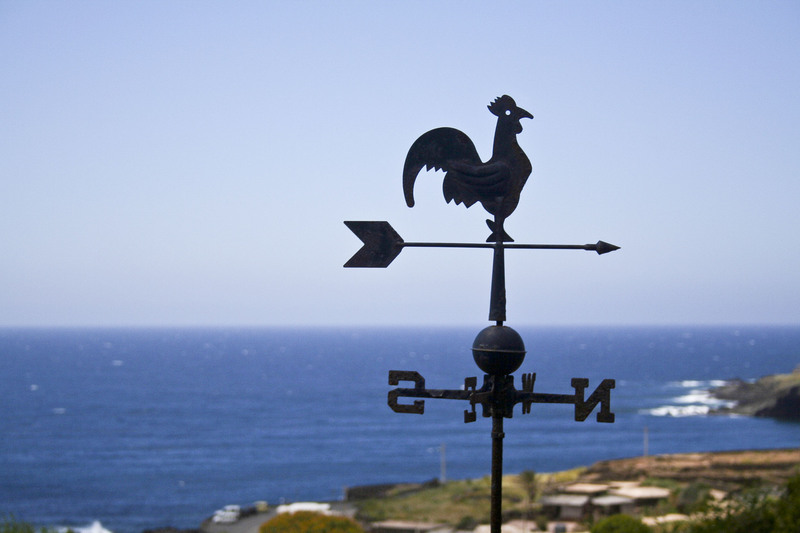 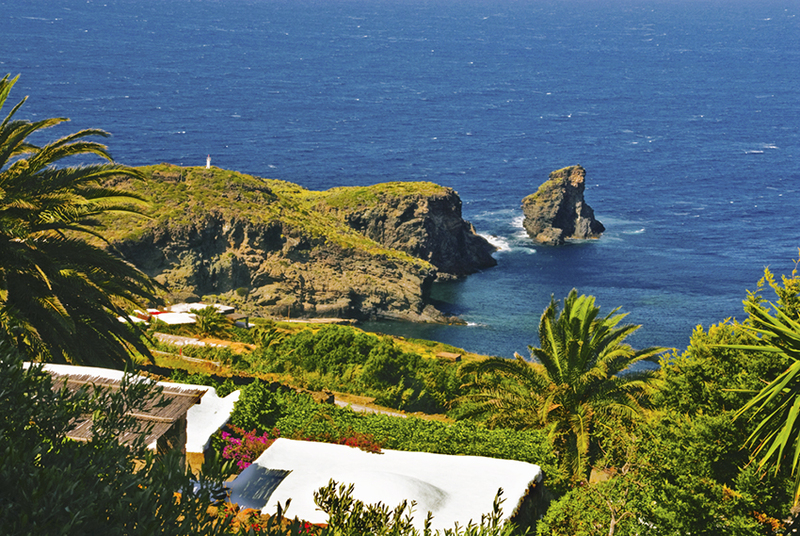 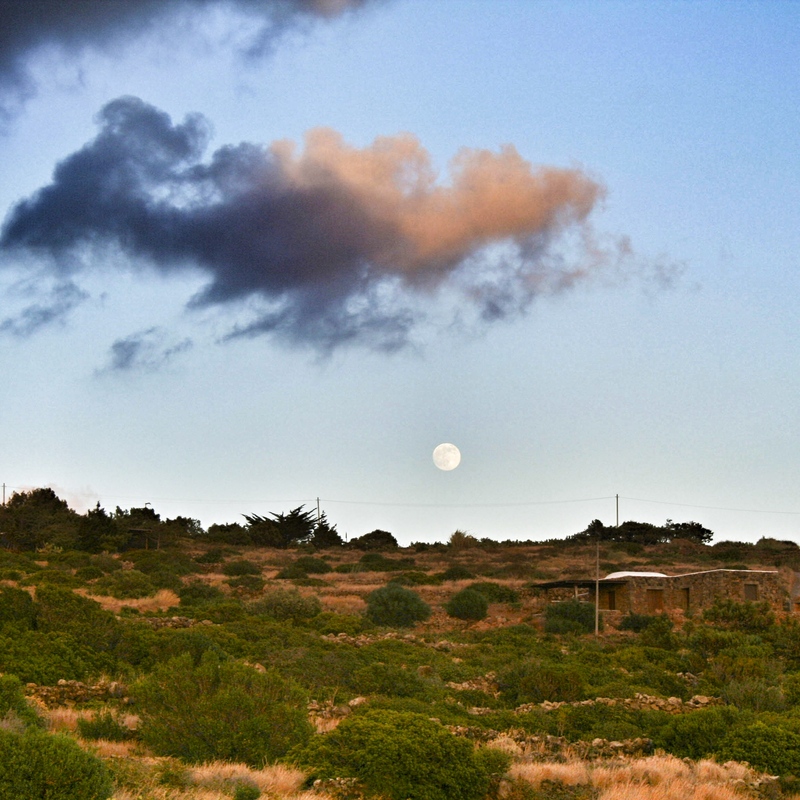 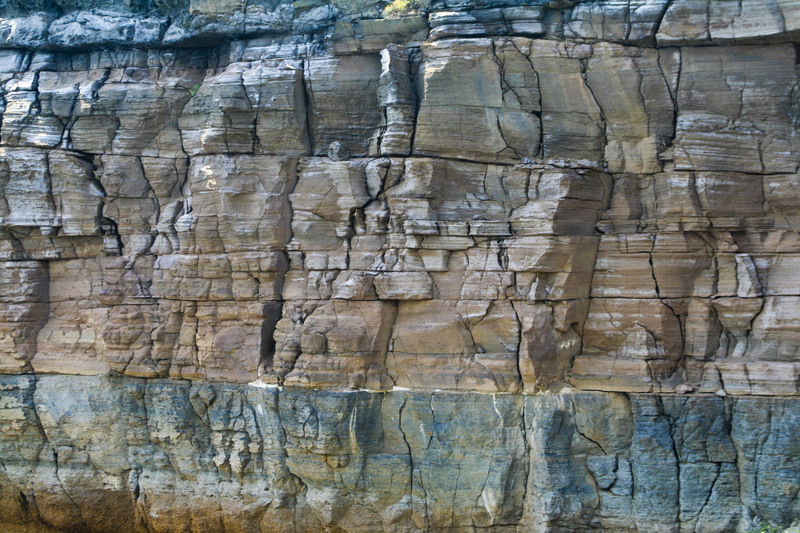 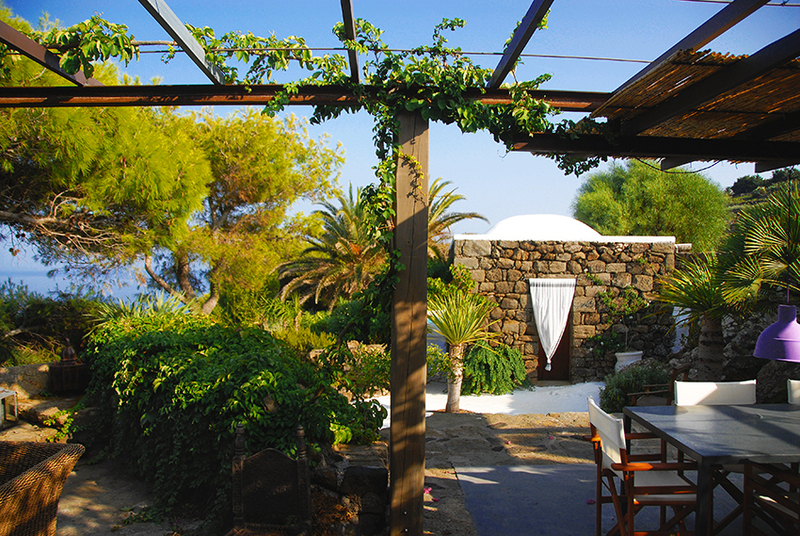 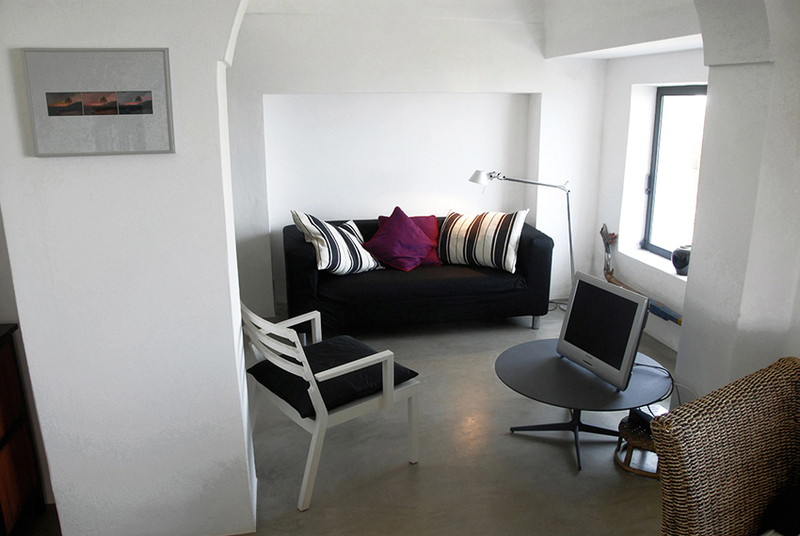 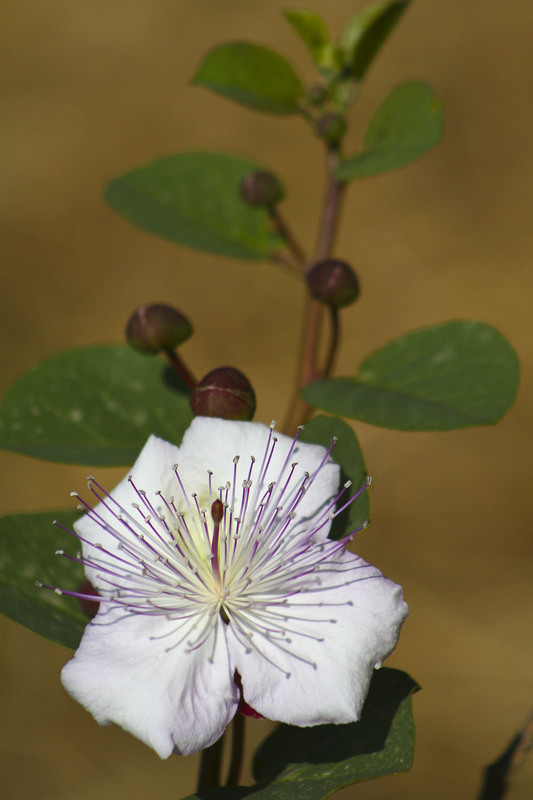 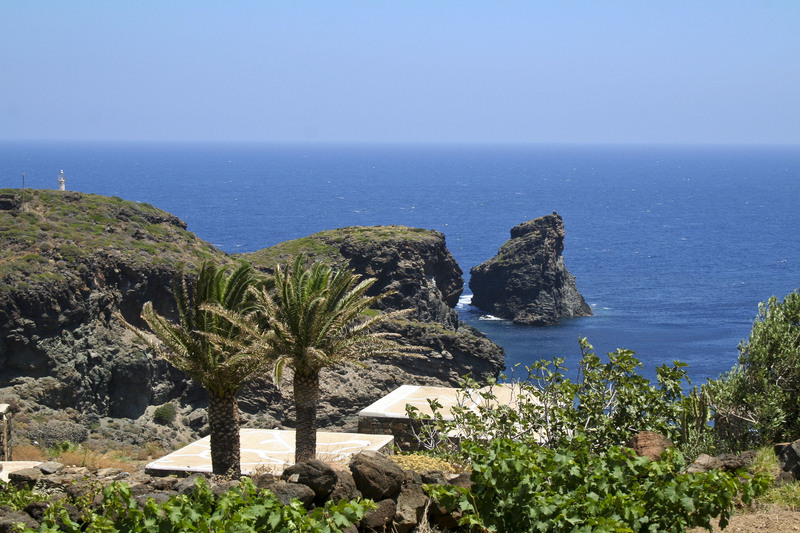 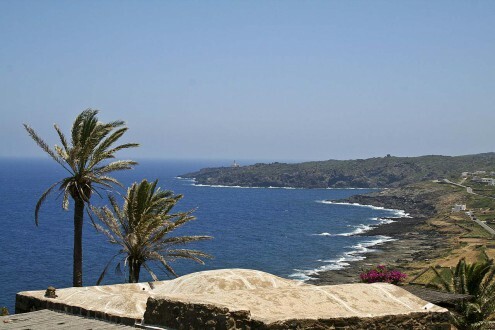 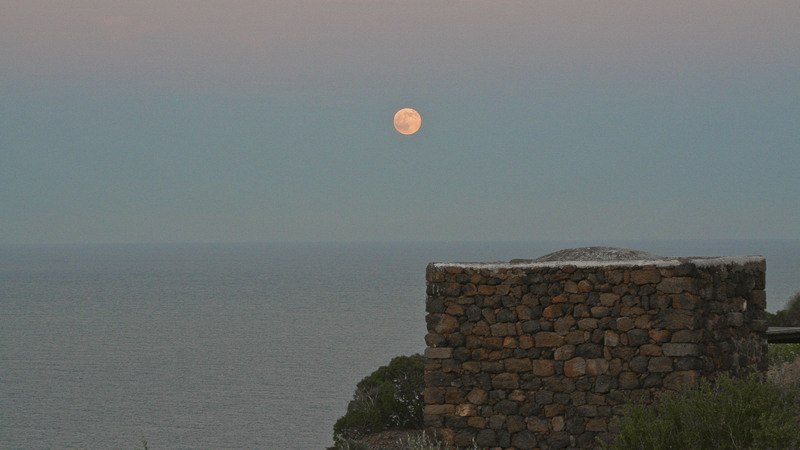 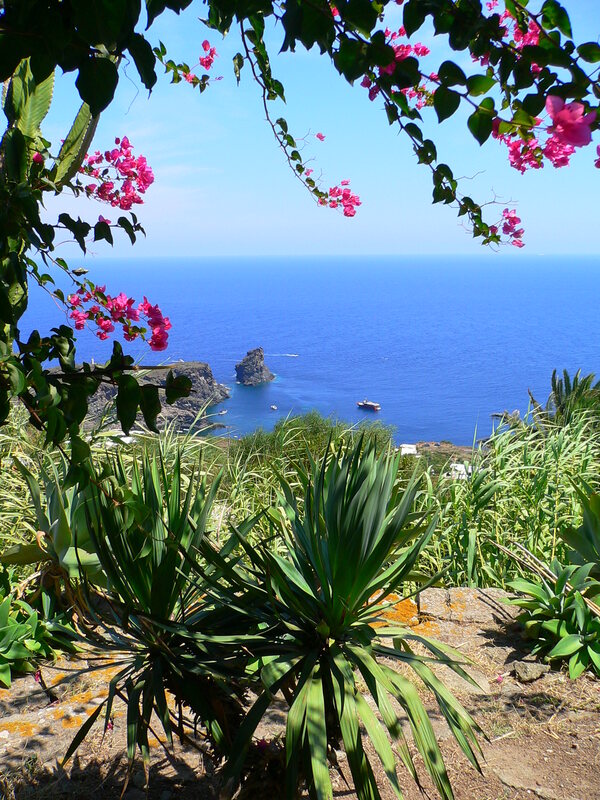 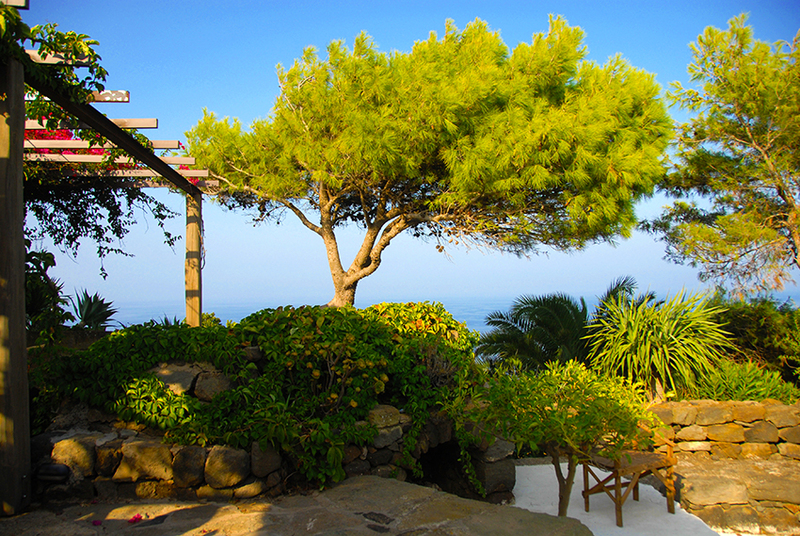 Not only on Saturdays: this year you can start your holiday in Pantelleria any day of the week.